The Republic of Ireland have started their qualifying campaign extremely well but Martin O’Neill’s men will need to maintain their form to feature at the 2018 World Cup in Russia next summer. As of July 17th, Ireland are sitting pretty alongside Serbia at the top of Group D – four points clear of third-placed Wales. 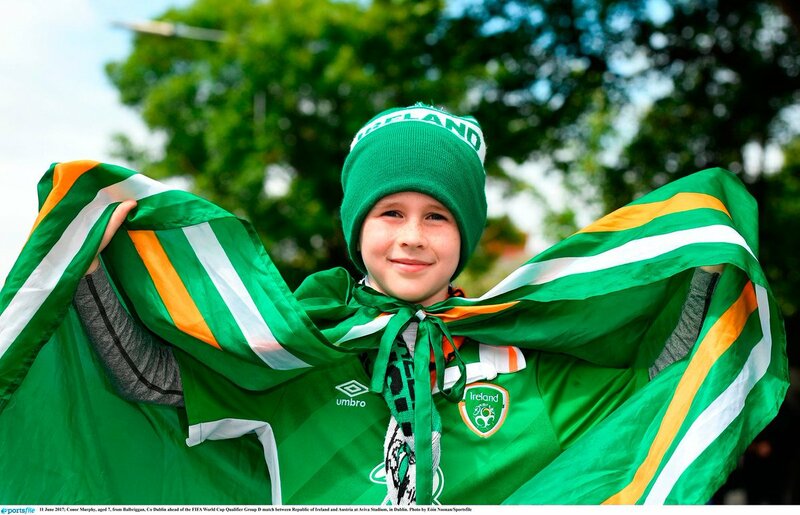 And with two home fixtures remaining as well as a favourable away fixture against Georgia, Ireland are tipped to be booking their spot at yet another major international tournament. But O’Neill will be relying on the Burnley contingent of Kevin Long, Stephen Ward, Robbie Brady, Jeff Hendrick and summer signing Jon Walters to perform well. Sean Dyche’s side are expected to endure another difficult campaign as they look to avoid relegation down to the Championship but Ireland will be expecting big things from all five men. These players were all involved in Ireland’s most recent encounter with Austria and both O’Neill and assistant boss Roy Keane will be keeping a close eye on the Clarets this term. Walters will face a direct battle between himself and Southampton striker Shane Long for the chance to lead the international side next summer. The former is arguably more suited to the big stage but Long is capable of scoring goals in major games. Irish fans will recall his impressive effort in the 1-0 victory over defending World Cup champions Germany in 2015 and Walters will need to hit the ground running at Turf Moor to hold his place in O’Neill’s starting line-up. According to WhoScored, Walters scored four goals in 23 Premier League games last season – although 10 of those appearances were from the substitute’s bench. Comparatively, Long made 32 appearances, 22 of those off the bench, and scored just three league goals – a poor return considering his quality. With a decent run in the team, Walters could flourish at Turf Moor after a difficult year at Stoke City. He matured into a fan favourite at the club but it was the right time to leave the Potters in a bid to enhance his career. At 33 years old, this could be his last opportunity to represent his country at a major competition. In midfield, both Brady and Hendrick could feature prominently. Hendrick was one of the standout players for Ireland at Euro 2016 and O’Neill is a big fan of the Burnley winger. Now 25 years old, Hendrick might be set for his best season yet in a Clarets jersey and that bodes well for the national side. The Burnley man scored a vital goal in Ireland’s 2-2 draw away at Serbia back in September last year and that strike could make all the difference as O’Neill’s men look to topple their eastern European rivals at the top of Group D.
On the other wing, Brady is one of Ireland’s most skilful talents and he will cause problems for opposing defences from the first minute to the last. Almost an ever-present in a Burnley shirt since joining back in January, fans will be expecting a big year from Brady as he looks to hold his place in Dyche’s starting XI. Throw Kevin Long and Stephen Ward into the mix and you have experience, intelligence and desire. Long could flourish at the heart of Burnley’s defence in Michael Keane’s absence and Ward’s versatility will also appeal to Dyche again this season. Both men will be on O’Neill’s radar and could shine at next year’s World Cup if they perform well this campaign. 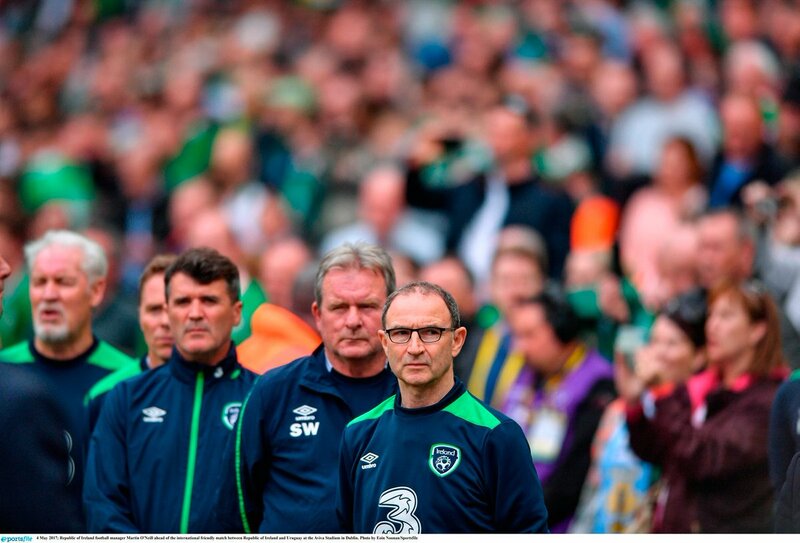 If Ireland win their next three group stage games, O’Neill’s men will head to Wales knowing that a draw will be enough to finish at the top of Group D. It won’t be easy but, for the time being at least, destiny is in their own hands. Burnley’s main men can fire Ireland to victory in the coming months and more success could be on the cards in Russia next summer.